"The American Dukhnovych: The Life and Work of Emil Kubek"
Nick Kupensky is a Ph.D. Candidate in Slavic Languages at Yale University and Erin Frey is a triple major in Comparative Humanities, Creative Writing, and Economics at Bucknell University. 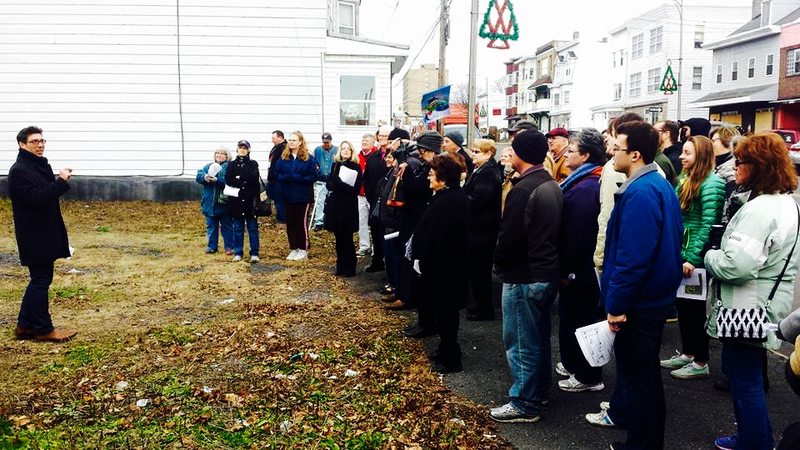 They will give a presentation on Father Emil Kubek (1857-1940), a resident of Mahanoy City, Pennsylvania. From 1904 to 1940, Mahanoy City, Pennsylvania, was the home of one of the most prolific Carpatho-Rusyn writers – Father Emil Kubek. Born in the village of Štefurov in 1857, Kubek emigrated to Pennsylvania's Coal Region in 1904 to serve as the priest at St. Mary's Byzantine Catholic Church. Over the next 36 years, Kubek became one of the first Carpatho-Rusyn writers who attempted to make sense of the effects of urban mining life on Carpatho-Rusyn Americans. While many of Kubek's contemporaries called him the "American Dukhnovych," few are acquainted with his humorous lyrical poetry, touching short stories, or masterful novel Marko Šoltys - the first novel ever written in Carpatho-Rusyn - largely because the vast majority of his work has yet to be translated into English. In the summer of 2015, Nick Kupensky and Erin Frey created the Emil Kubek Project in order to reestablish his role both as a significant Carpatho-Rusyn writer and an important voice within the American literary tradition. For further information about the program, please send an e-mail to crsnewjersey@gmail.com or call Dorothy Bognar at 201-891-4151. 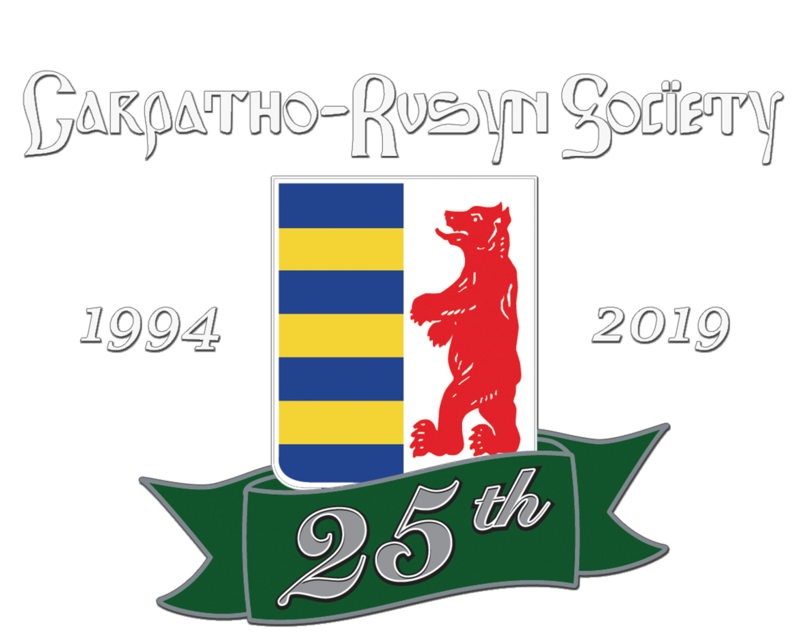 For further information about the Carpatho-Rusyn Society, visit our web site at http://www.carpathorusynsociety.org/.